Solo ad specialists and biz opp scammers insist short is best. 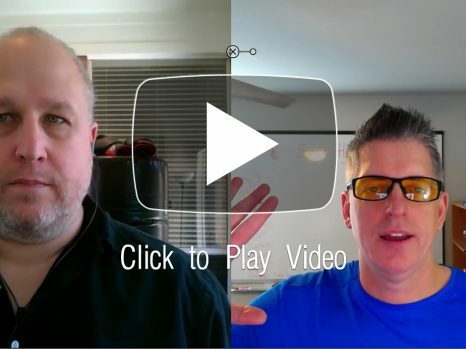 Direct response email marketers continue to claim long email copy makes more sales. 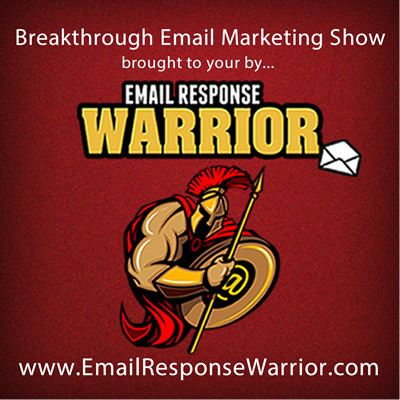 Find out on the 7th episode of the Breakthrough Email Marketing Show.